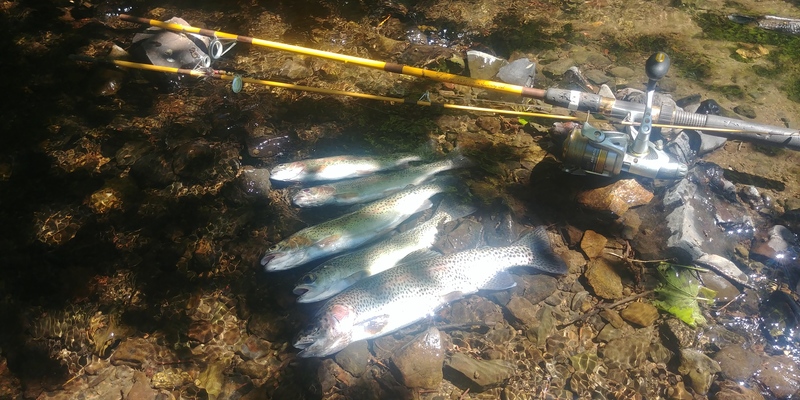 A few rainbows from a nice day out last weekend. 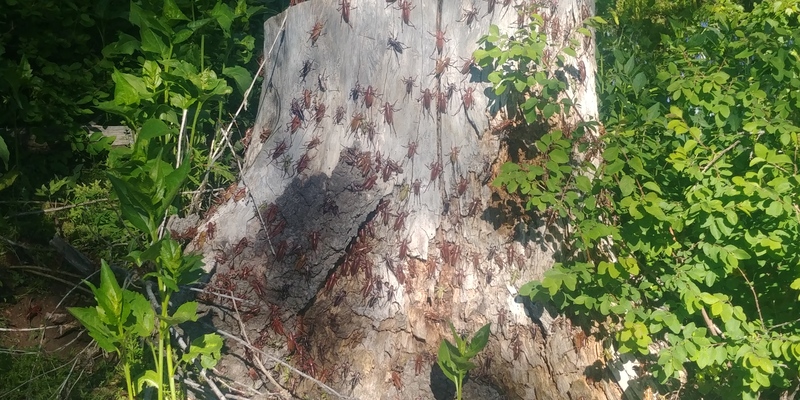 And a plague of crickets we have this year, worse than normal. Nice pics H/K. Those are some fine looking fish...I bet they tasted great! I agree, that bottom fella is a beauty. 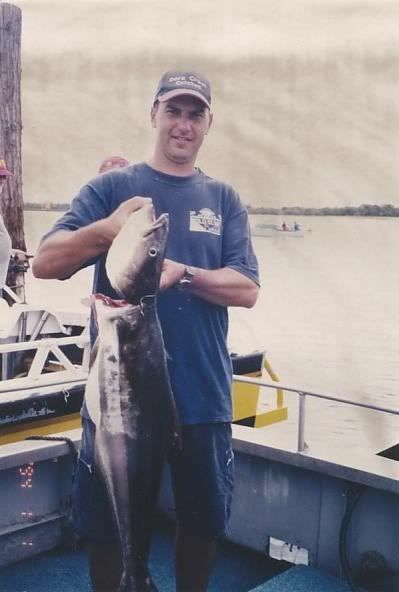 Are you using bait or lures? We caught those on lures Ian. I couldn't seem to get a strike on anything other than a silver Mepps brand spinner with a hair tail on it. My boy caught all of his on a red and white Daredevil spoon. I've had good luck there with a brown Roostertail spinner, but not this time, and for the life of me I couldn't get a strike on a spoon just like my boy was using. Man, I haven't gone fishin' for such a long time! Ian, I want to go fishing with you!